Thursday saw William with Atlantic Vital Spark (Ted) doing his CCI1* dressage in the morning and then Little Fire (Aiden) doing his CCI3* test in the afternoon. Atlantic Vital Spark did a nice test and scored 30.4 to be in 12th place, he goes cross country on Friday. Little Fire did a lovely test, scoring 27.7 and is in 4th place. 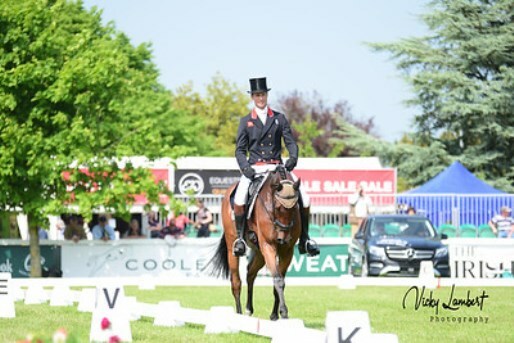 Both William and his owner Jenny Dowling were really pleased with how he went. He will go cross country on Saturday. 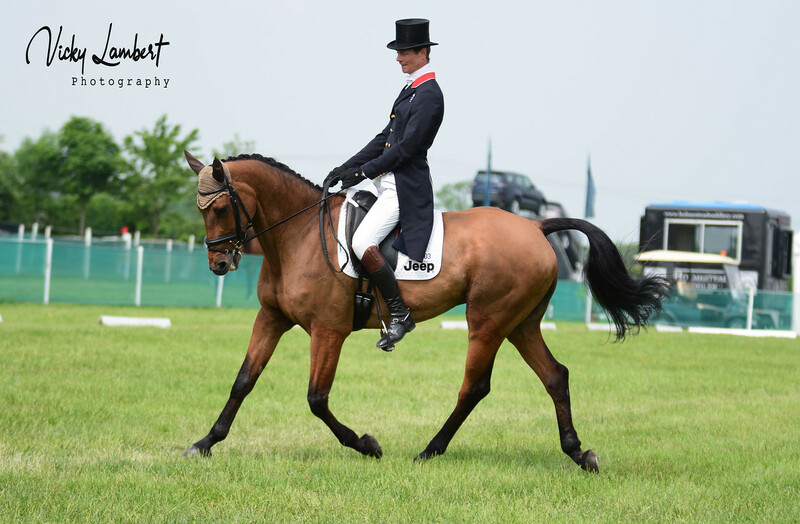 Friday will also see the past Tatts star, Bay My Hero who does his CIC3* dressage at 14.21. 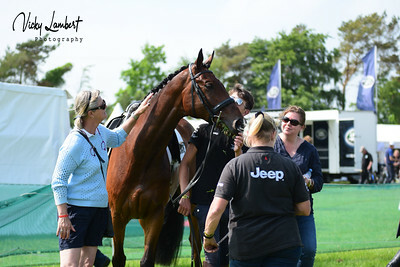 Pictures below have been sent in by Vicky Lambert Photography, as well as some from Team Fox-Pitt.